1665 results found for: genres:"Digital images"
Greenfield (Mass.) 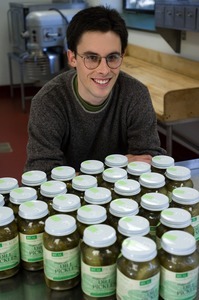 - From a series of photographs labeled "Real Pickles (Globe)," depicting a small Greenfield firm "committed to promoting human and ecological health by providing people with delicious, nourishing food and by working toward a regional, organic food system." 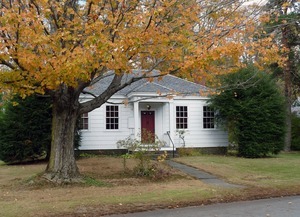 Ashfield (Mass.) 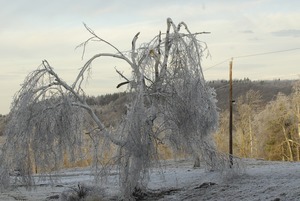 - From a series of photographs labeled "Ice storm: cat and tree with ice, Goshen, Ashfield," documenting the massive ice storm in western Massachusetts. North Hadley (Mass.) 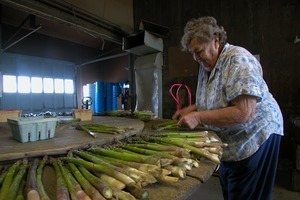 - From a series of photographs labeled "America 24/7: Zuchoski and Hibbard Farms." Whately (Mass.) 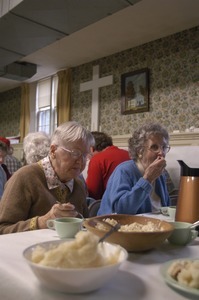 - From a series of photographs labeled "America 24/7: Church supper, Whately; Farming." 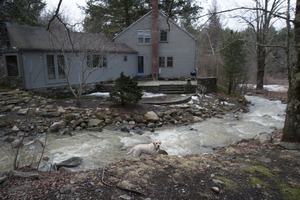 Sheffield House: Poppy the yellow Labrador retriever standing streamside by a restored post and beam house, Sheffield, Mass. Sheffield (Mass.) - From a series of photographs labeled "Sheffield House," associated metadata: "at the post and beam style house of Martin Canellakis and Faith Cromas which they own and made improvements to on their own. 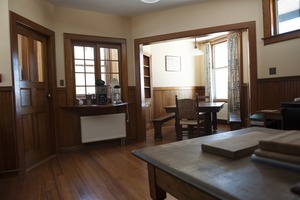 The home is a vacation spot for themselves and also a rental property"